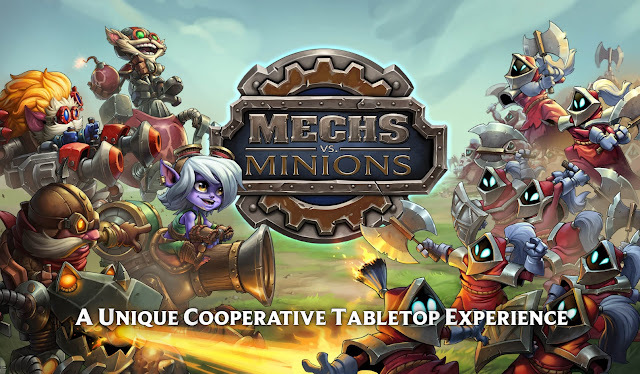 Riot has launched a new page dedicated to their upcoming MECHS VS MINIONS cooperative table top game, which will be available for purchase on October 13th at 11 AM PST! 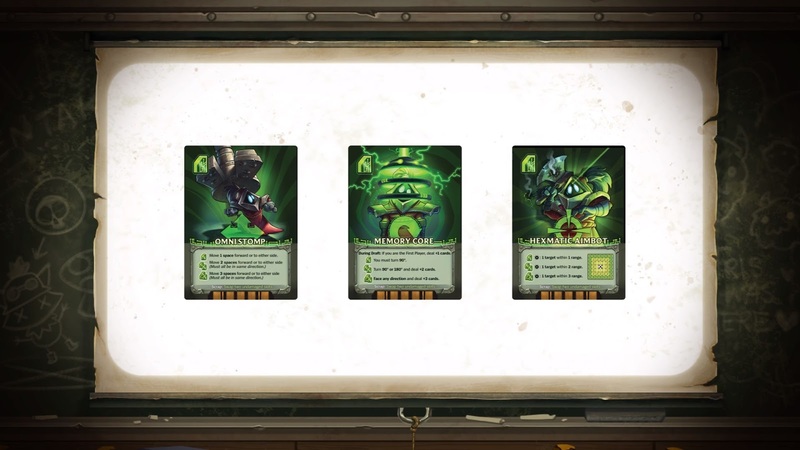 Here's the MECHS VS MINIONS promotional page, which includes an overview and introductory tutorial video, a look at what comes inside the box, release date of 10/13/2016, an FAQ, and more! "Mechs vs. Minions' is a cooperative tabletop experience for 2-4 players. 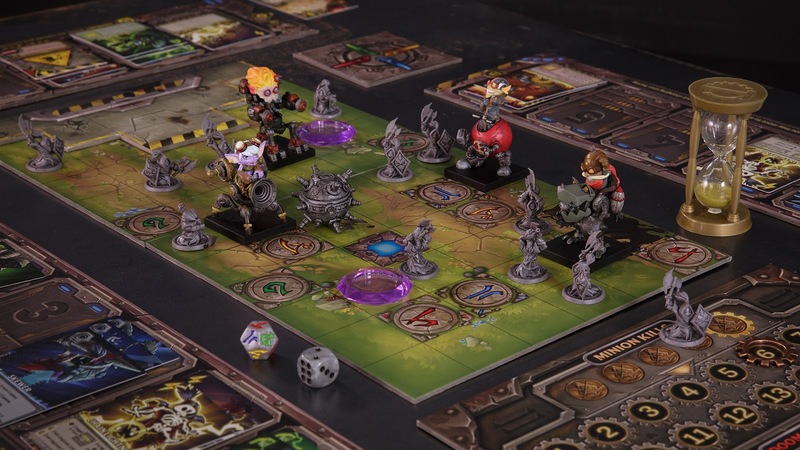 Set in the world of Runeterra, players take on the roles of four intrepid Yordles: Corki, Tristana, Heimerdinger, and Ziggs, who must join forces and pilot their newly-crafted mechs against an army of marauding minions. 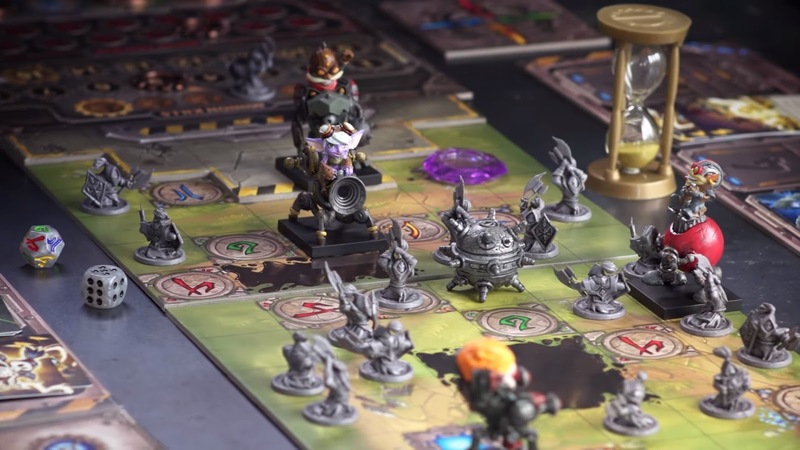 With modular boards, programmatic command lines, and a story-driven campaign, each mission will be unique, putting your teamwork, programming, and piloting skills to the test." 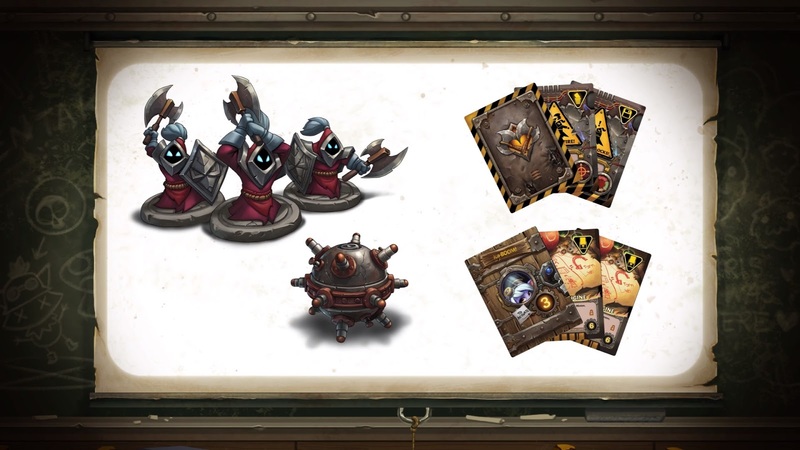 MECHS VS MINIONS will be available for purchase on OCTOBER 13th at 11 AM PST! Below you'll find coverage from the site, mixed in with a few extra screenshots and bits from us! 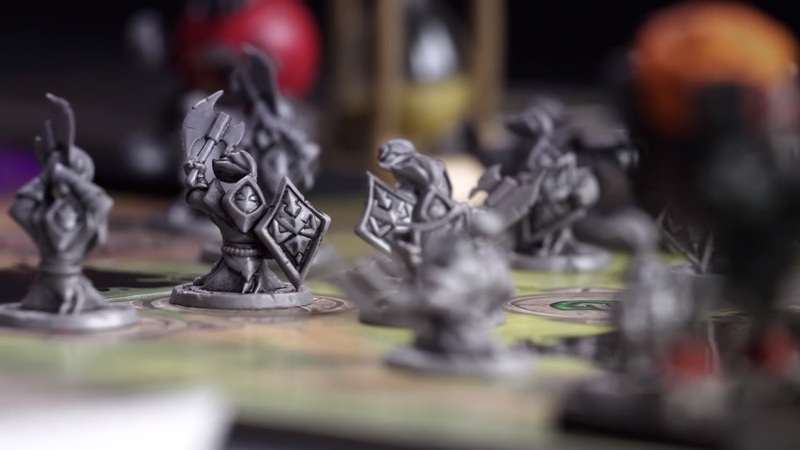 NOTE: The large object in the sealed box from the FAQ is [SPOILER], as seen in The Dice Tower's video. 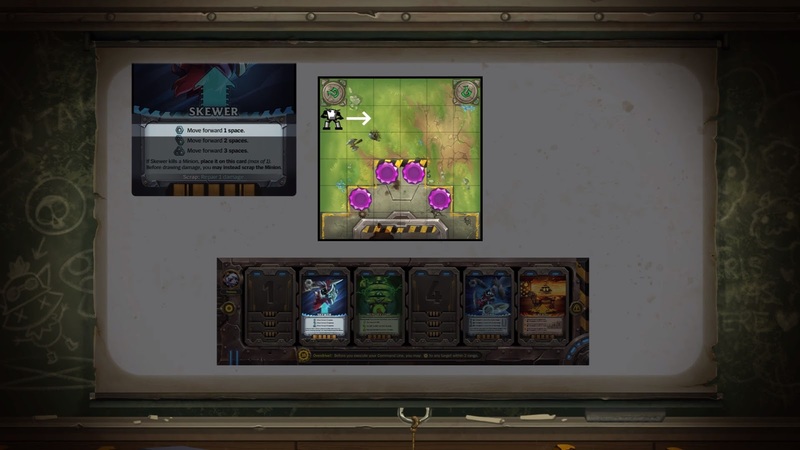 Click here for a picture! 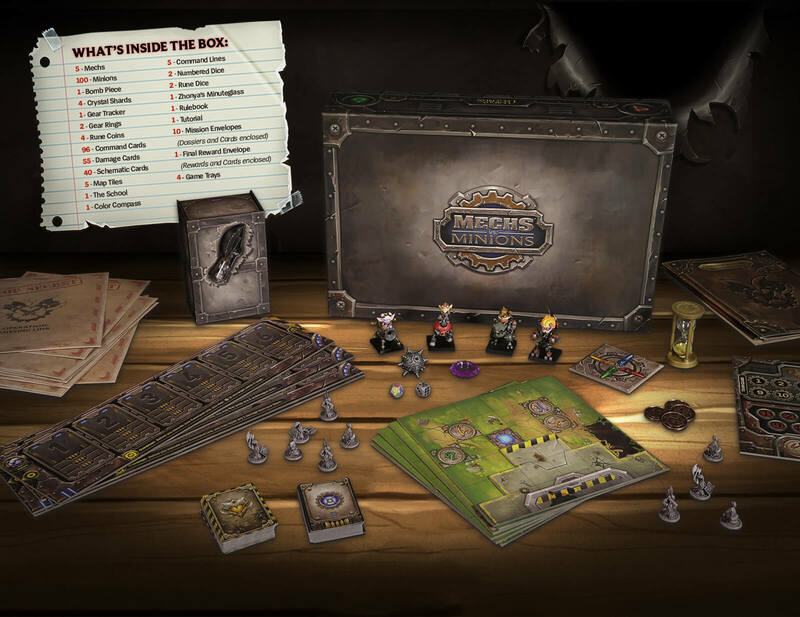 Last up, here is an FAQ about the game, story, pricing, and more! 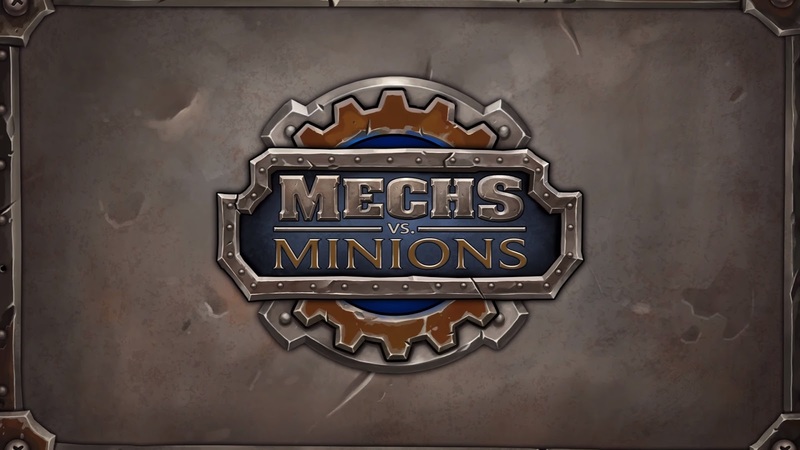 What kind of game is Mechs vs Minions? Is there some kind of story? 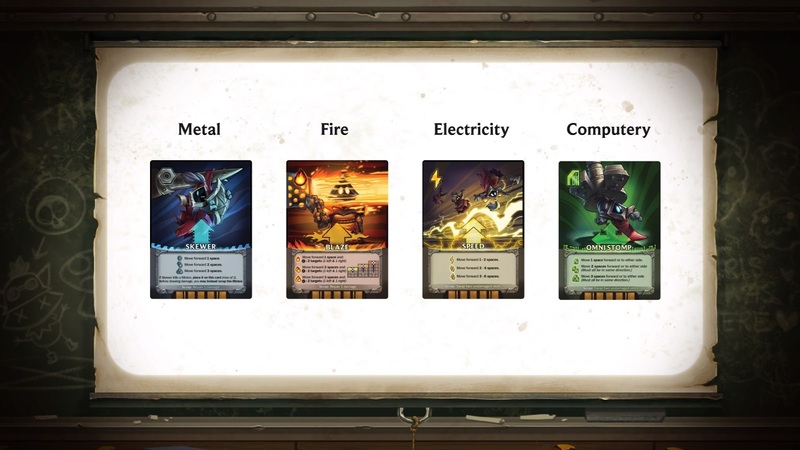 Is an Ultra-Mega-Powerful Flamespitter hot? Yes! 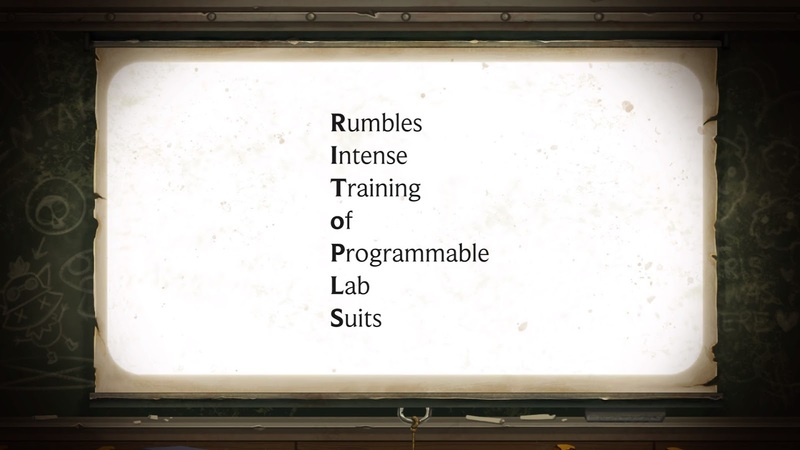 Rumble has invited Heimerdinger, Tristana, Corki, and Ziggs to his soon-to-be-mega-prestigious school. 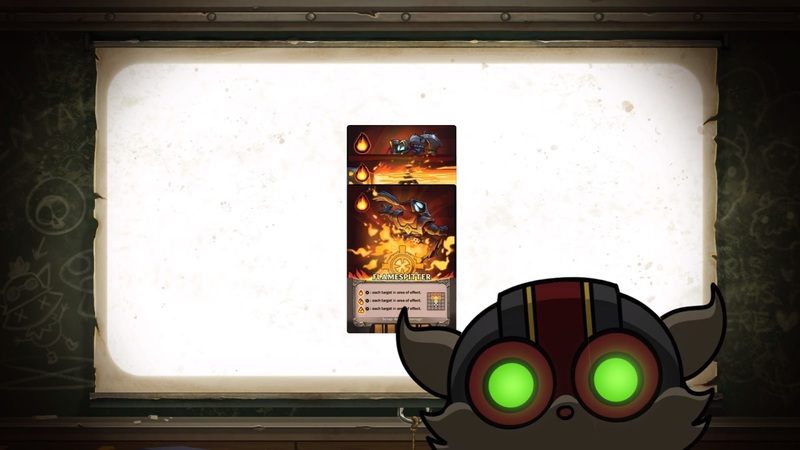 Without giving away too much, things quickly go sideways, and the Yordles are forced to work together to fight off the minion menace. 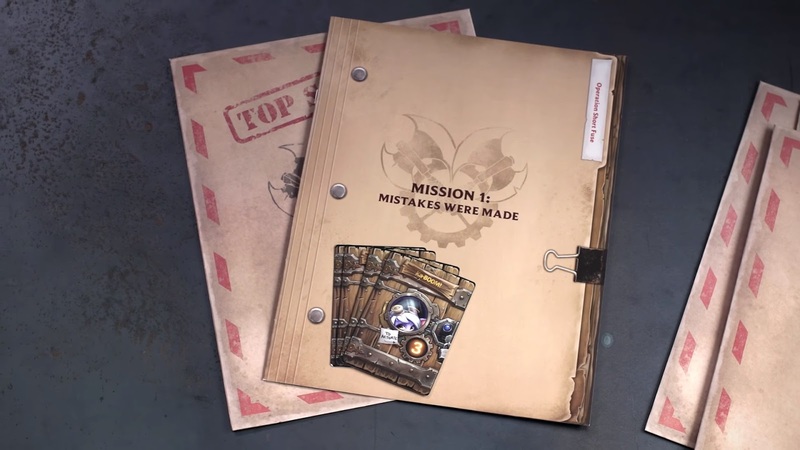 Each mission is unique—with different challenges and objectives—as you fight through the story-driven campaign. There are ten missions in total, and each individual mission will take about 60-90 minutes. 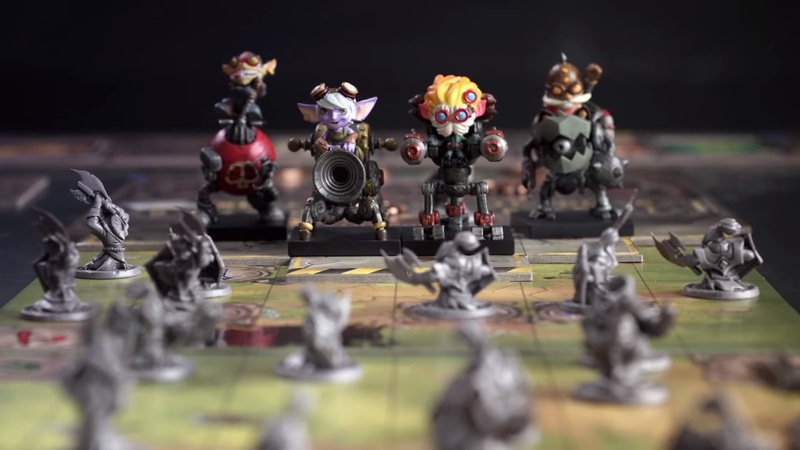 When & where can I purchase Mechs vs Minions? 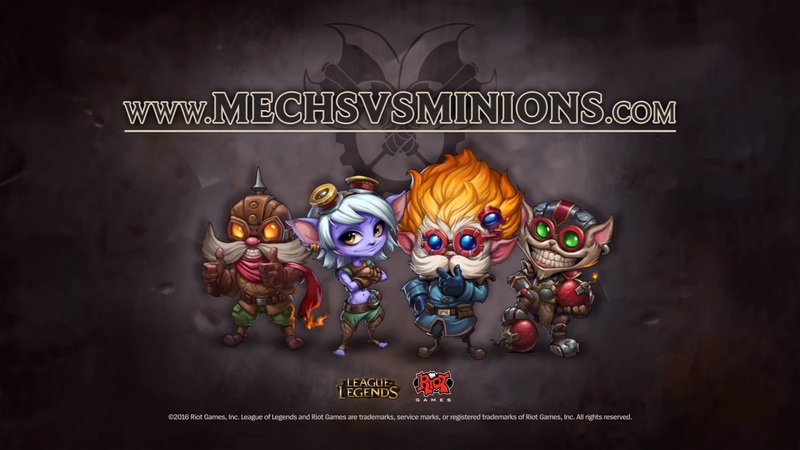 You can find Mechs vs Minions exclusively on the Riot Games Merch Store starting on October 13, 2016, at 11 AM PST. 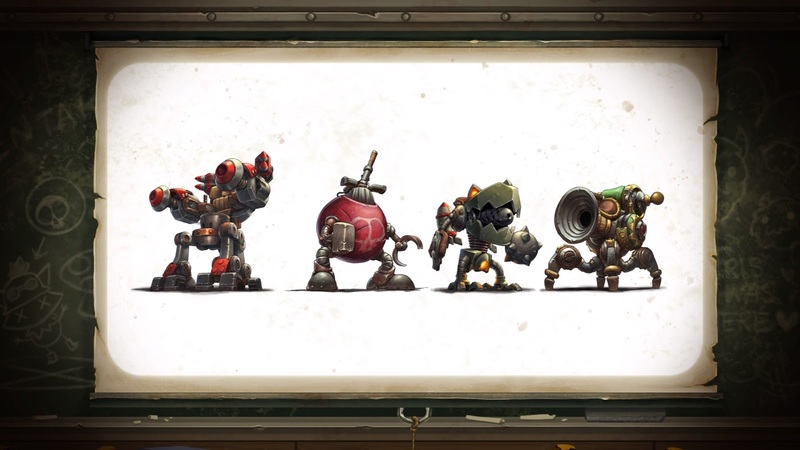 What languages is Mechs vs Minions available in? The first wave will be in English and Simplified Chinese, with hopes to expand to more languages in the future! 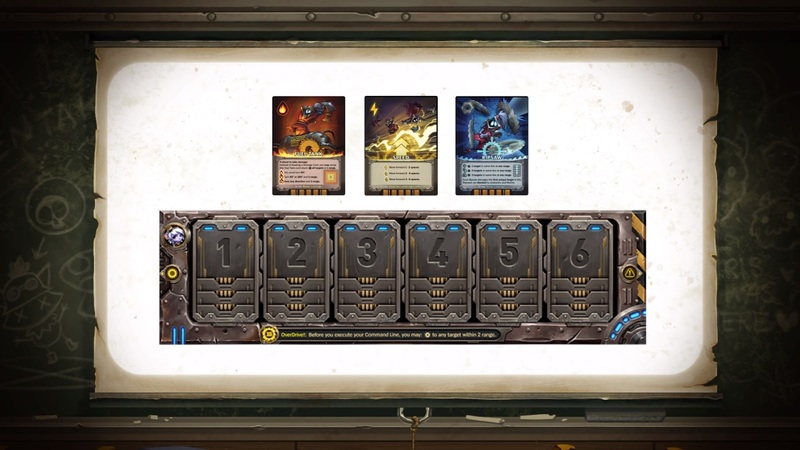 What do I do if I lose a piece from the game? Please submit a request to Riot Games Player Support. As linked above, here are the two soundtracks included on the MvM page: Lava Cave & Green Battlefield! 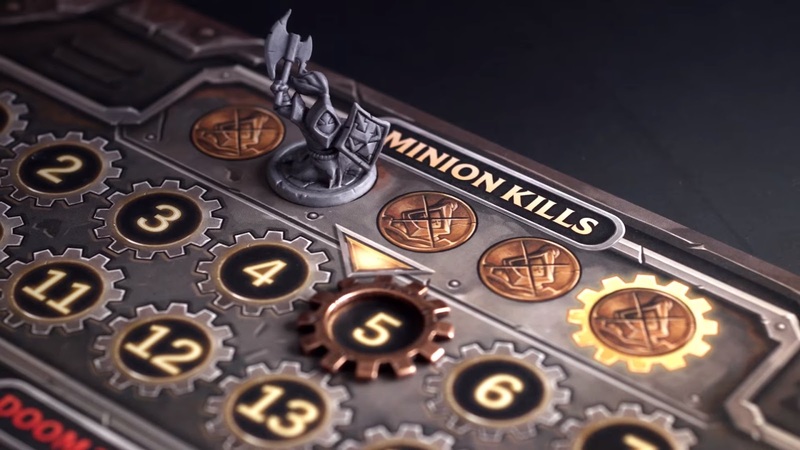 Welcome to the boards for 'Mechs vs. Minions'. 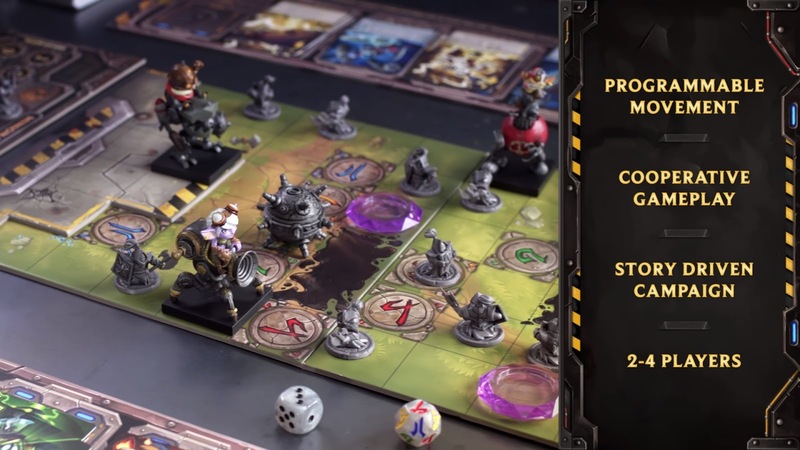 If you've found your way here, then I'm sure you know how boards work - we'll try to limit most of the chatter here to boardgame related stuff. The crew that worked on MvM aren't as keyed into the latest on balance changes or the movings and shaking of the e-sports scene or whatnot. But we'd be happy to chat with you about MvM, talk about our process (and occasionally, lack thereof), or provide whatever insight we can as to what we've made and why we've made it. Rules questions that crop up; that type of thing. But for now, I just wanted to say thanks for stopping by. 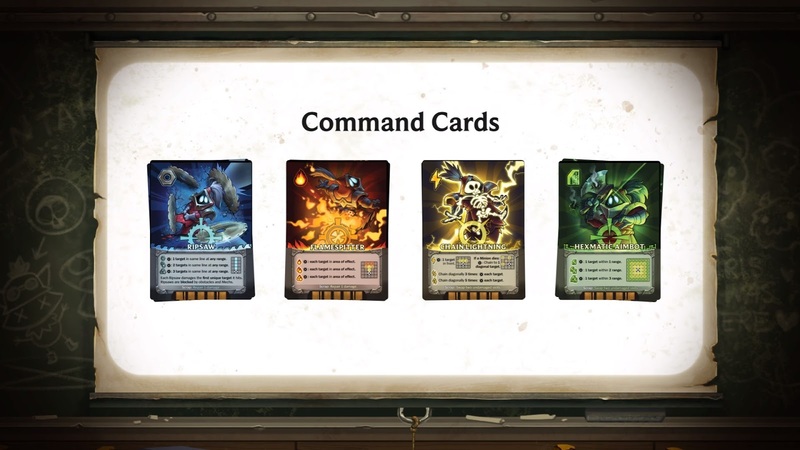 MvM has been in development 3 years. -src. Game started with 2 people and now has about 15 working on it total - src. 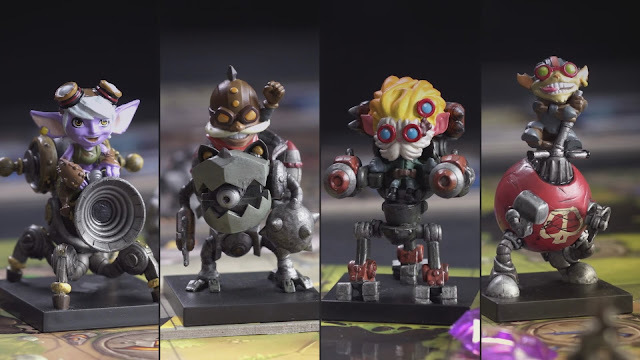 MvM will be available exclusively in the Riot Games merch ship and retails at $75 + shipping. -src. 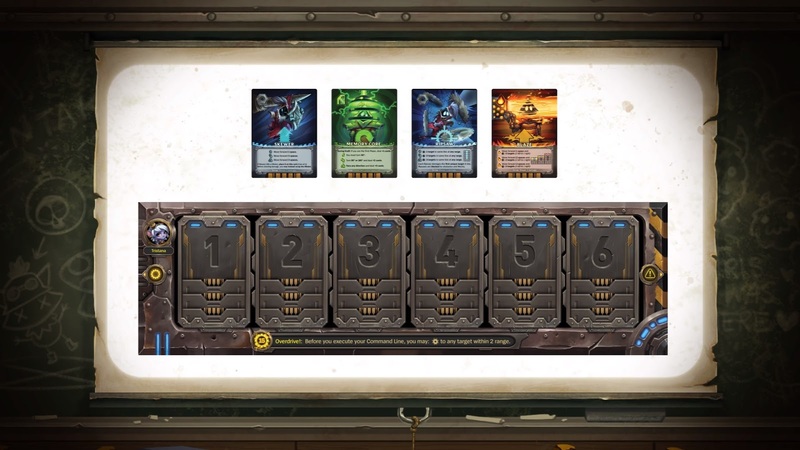 2,3, or 4 players are all valid -src. 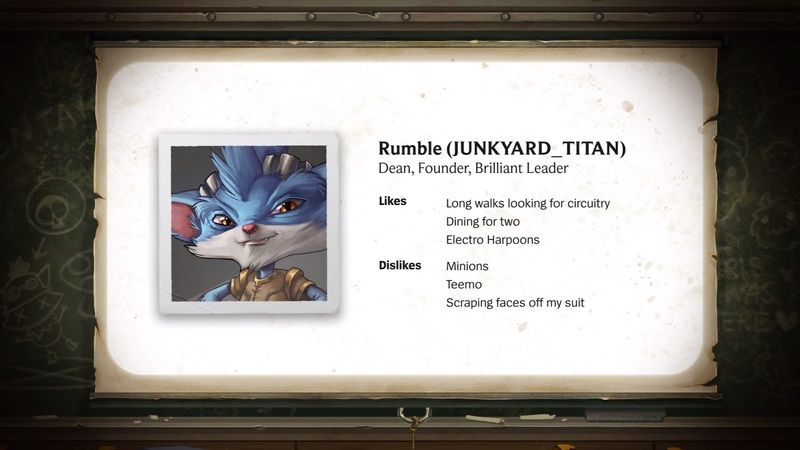 30,000 units in English and simplified Chinese available at launch - src. 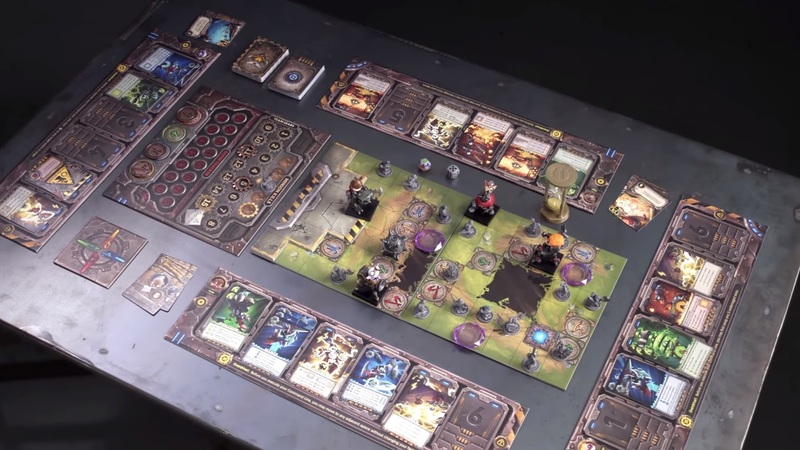 For those interested in seeing more, here's a few more example games and demonstrations from various members of the table top and board game communties! REMEMBER - MvM will be available for purchase OCTOBER 13TH at 11 AM PST via the merch shop.